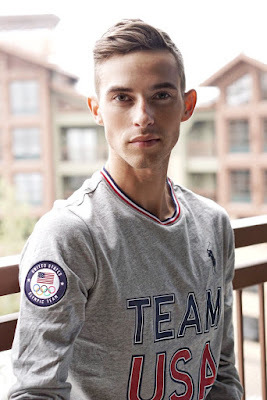 US Olympian Adam Rippon filmed an ad, in which he urges LGBTQ people to back the Democrat candidates in November’s midterm elections. Adam said: "Earlier this year I made history when I became the first openly gay US athlete to win a medal at the Winter Olympics, but I’m not going to be the only LGBTQ person to make history this year, and you have a chance to be a part of it." He also said: "In 20-Gay-Teen, Democrats have nominated more LGBTQ candidates than ever before. I’m talking about queens on the ballot for statewide, federal and state legislative seats across the country. So take five minutes, and go to IWillVote.com, and commit to vote this November". And he finally added: “The Rainbow Wave can only happen if you’re a part of it”. I don't think Mike Pence liked this!